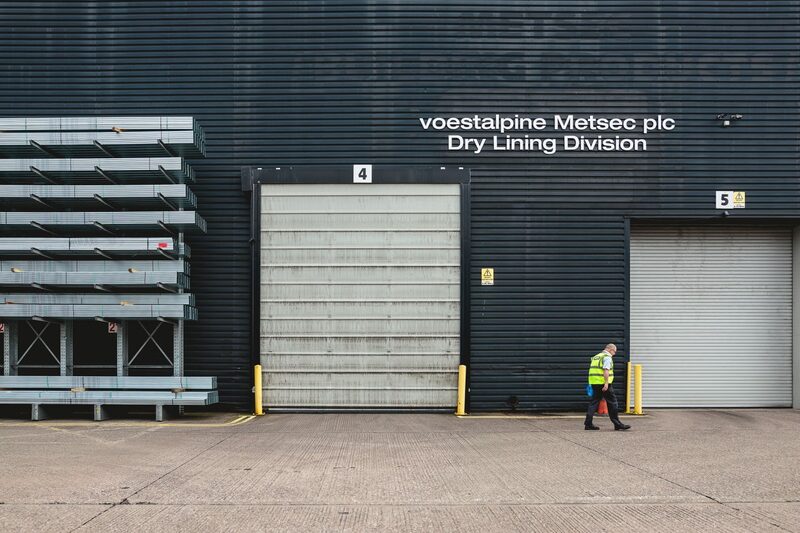 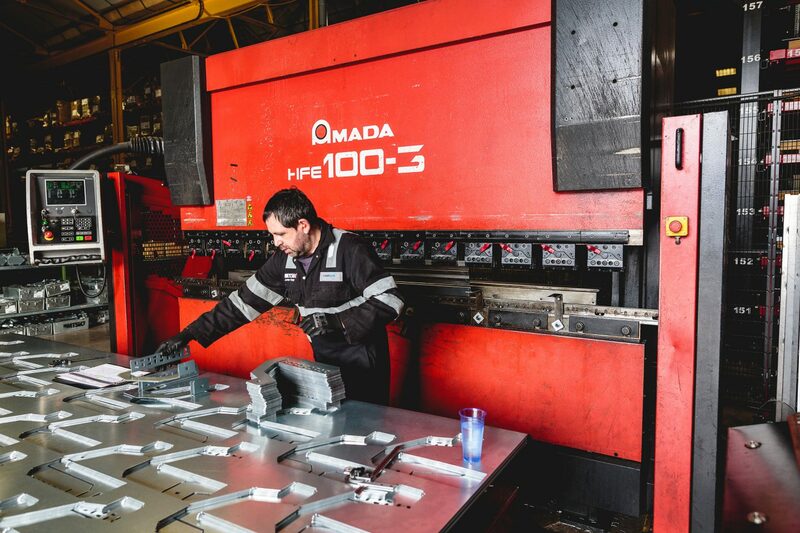 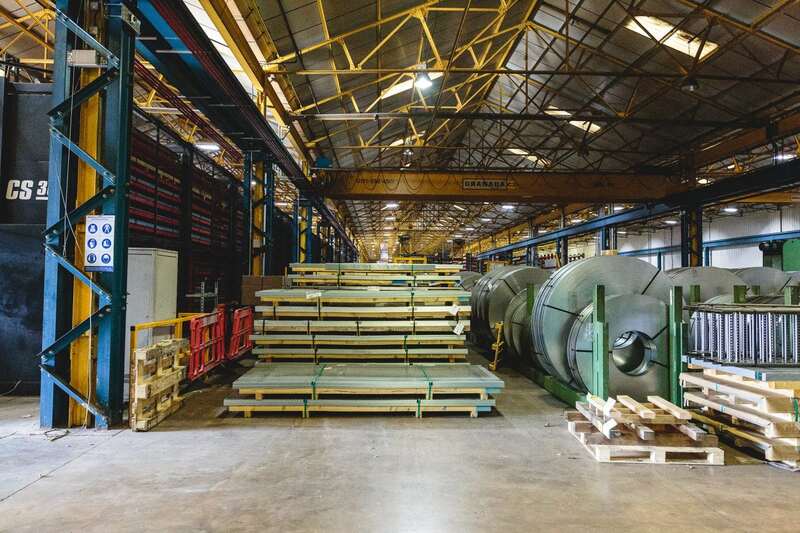 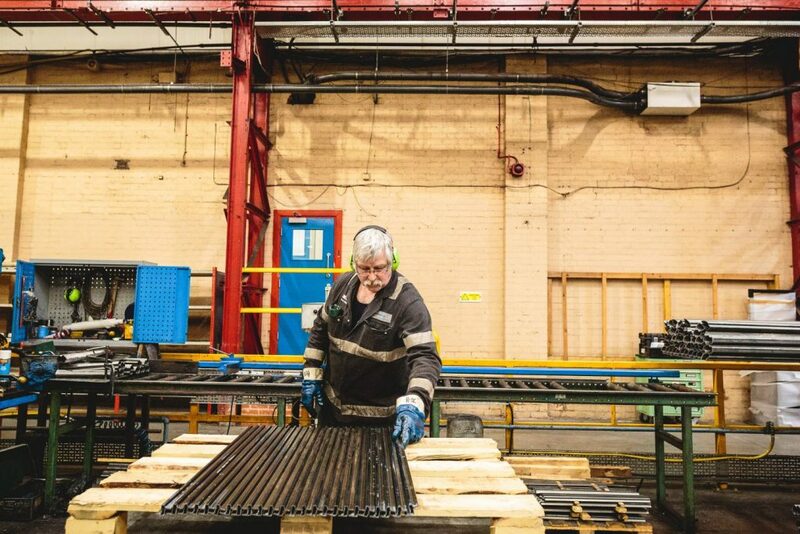 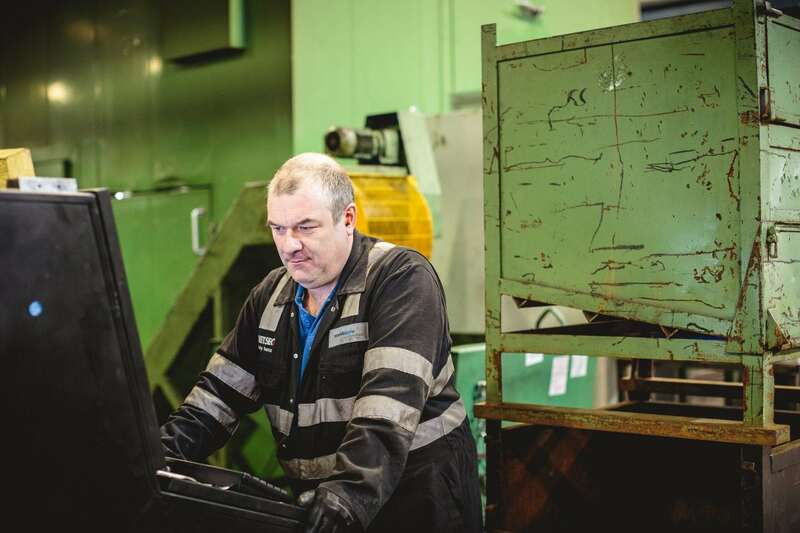 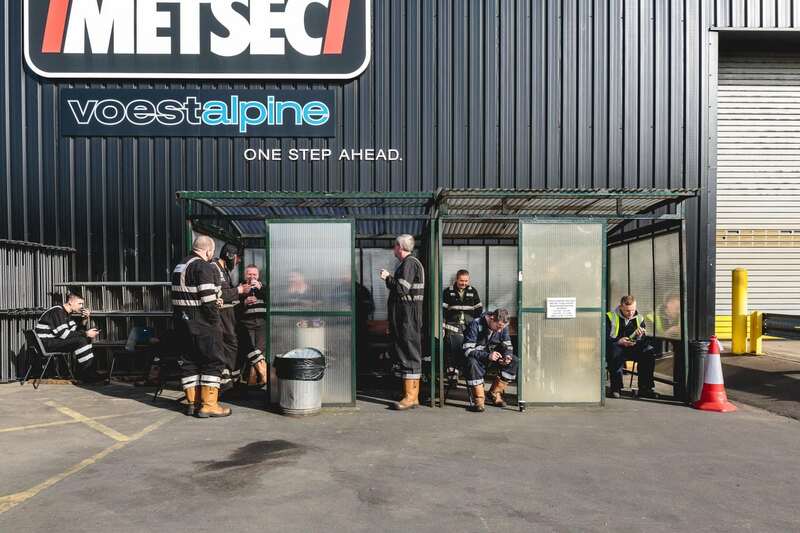 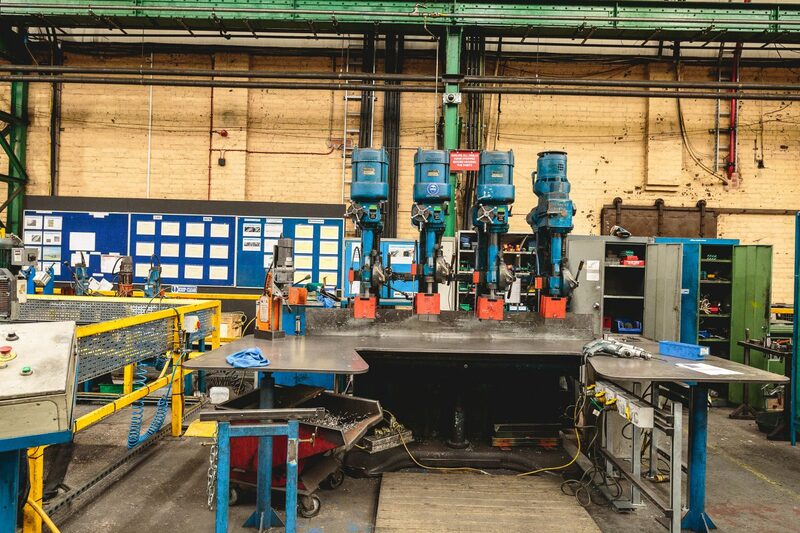 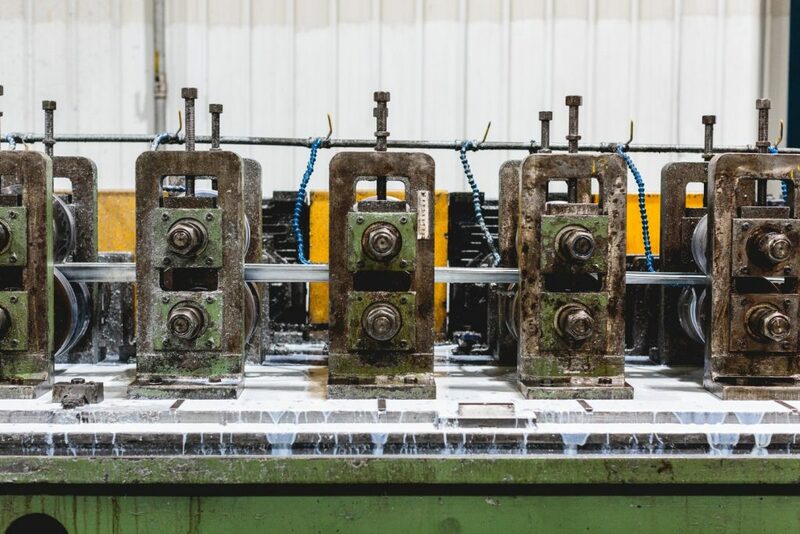 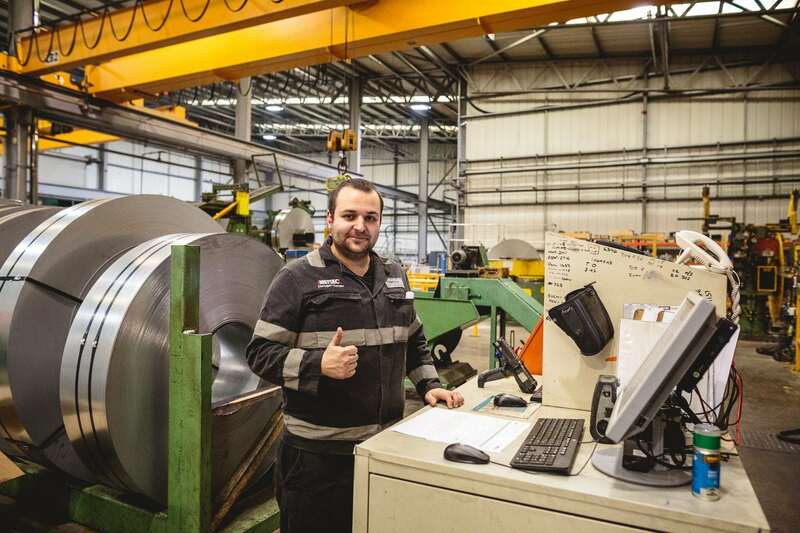 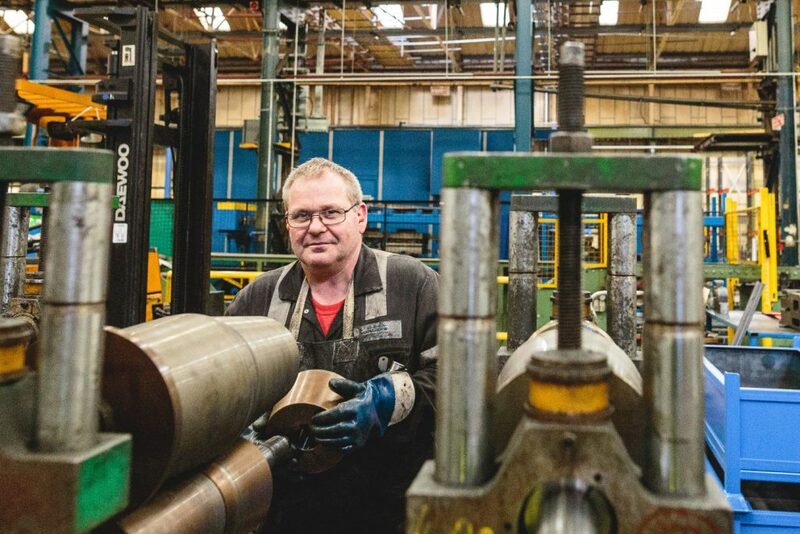 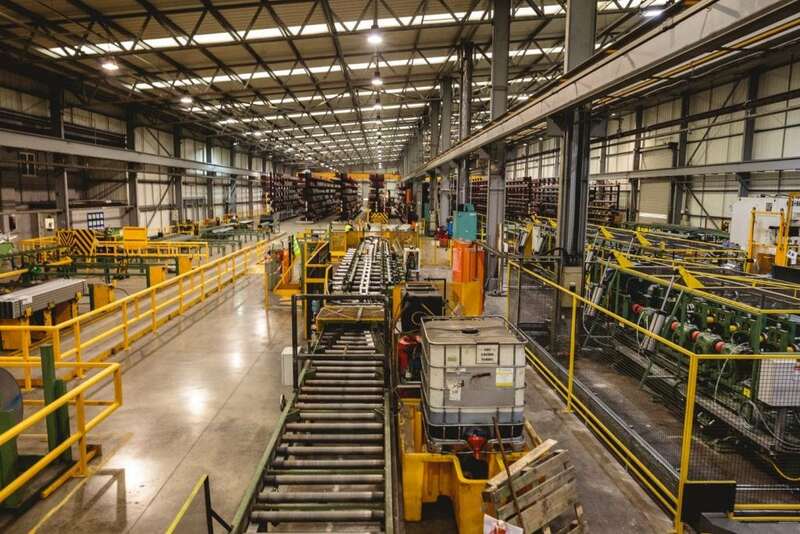 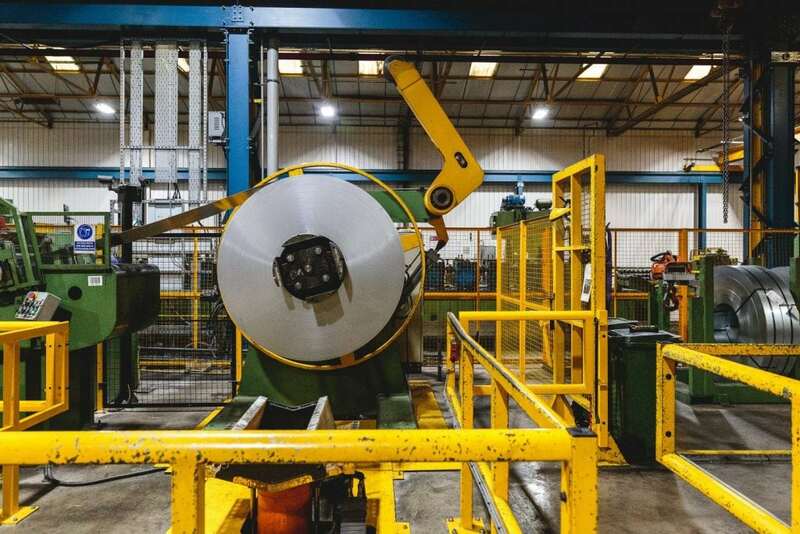 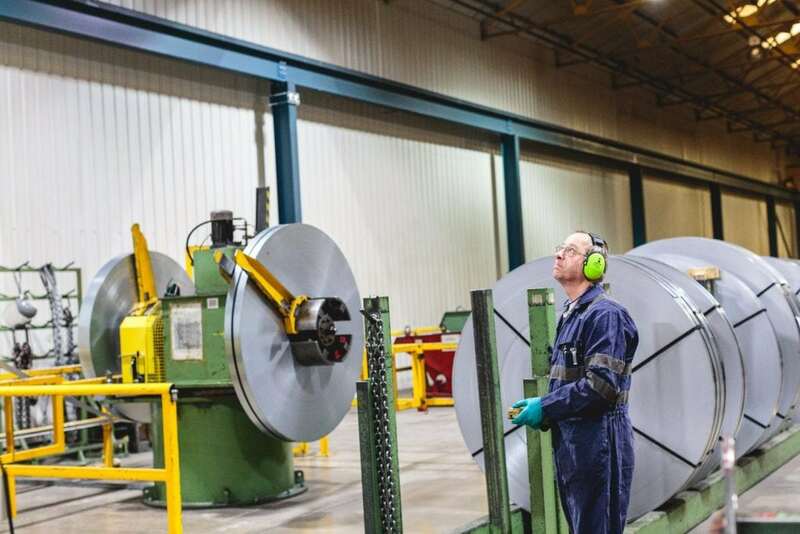 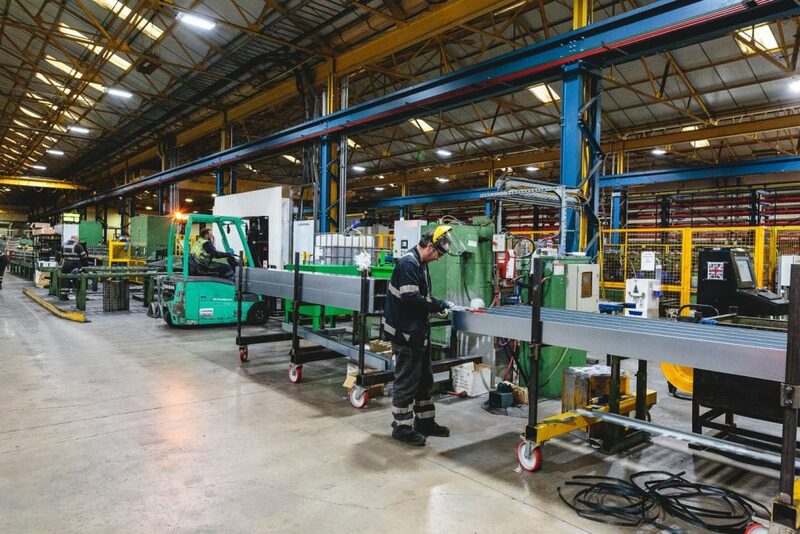 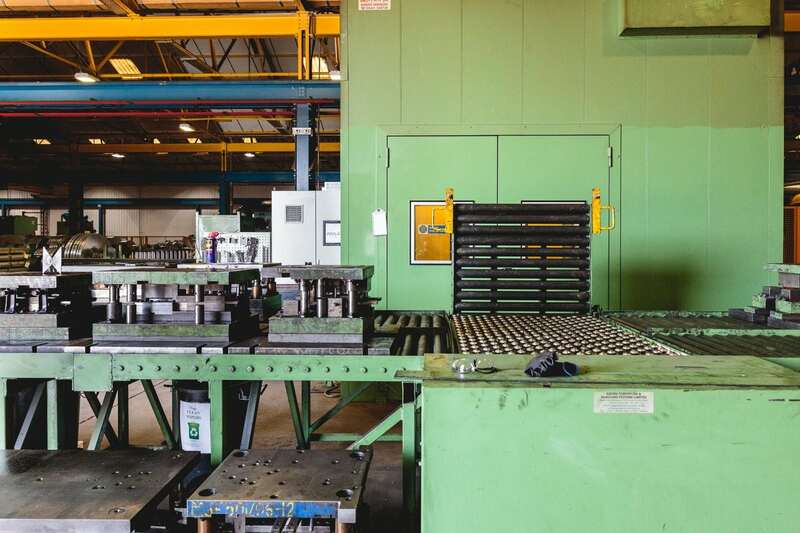 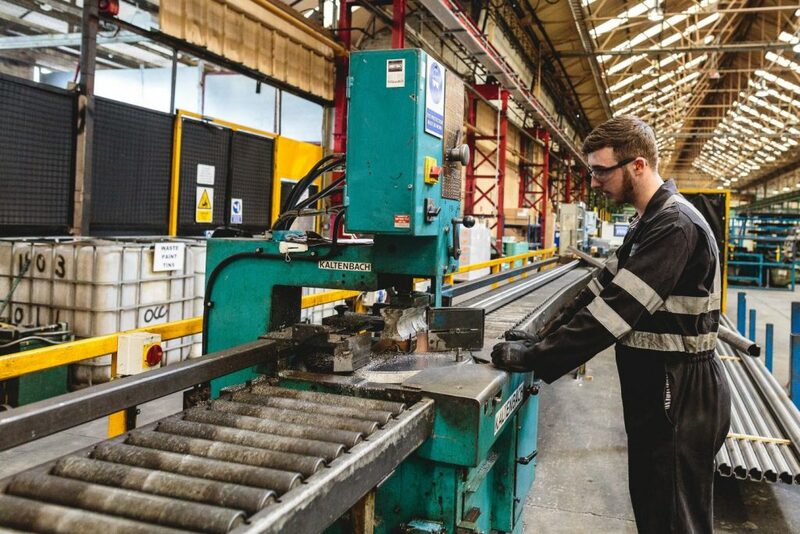 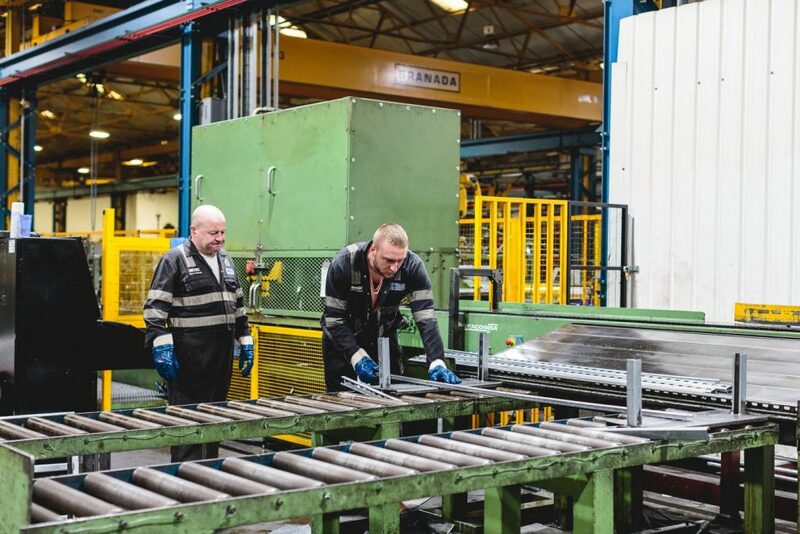 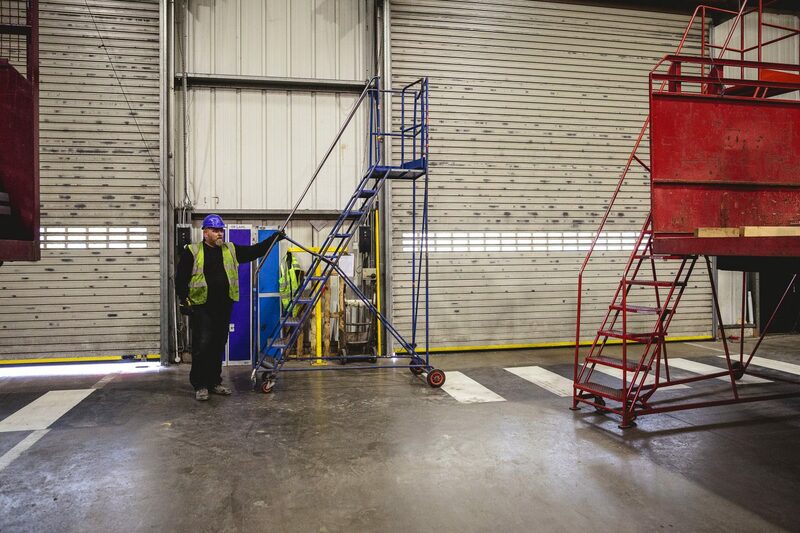 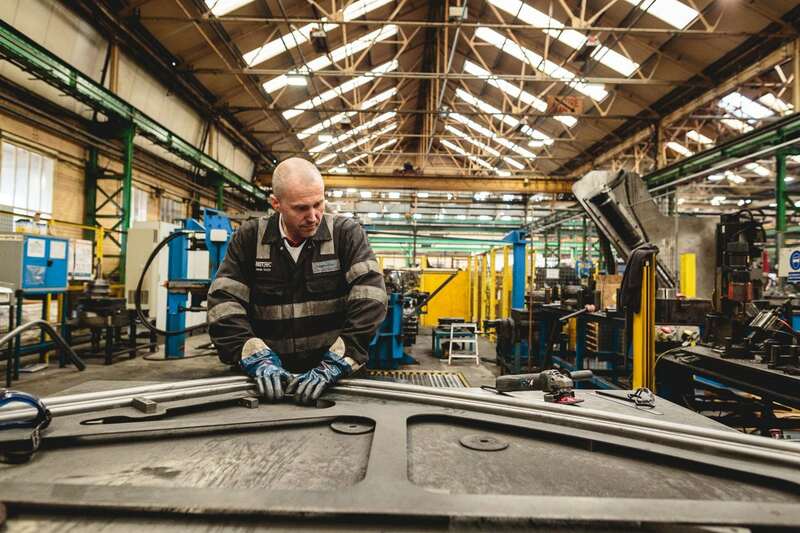 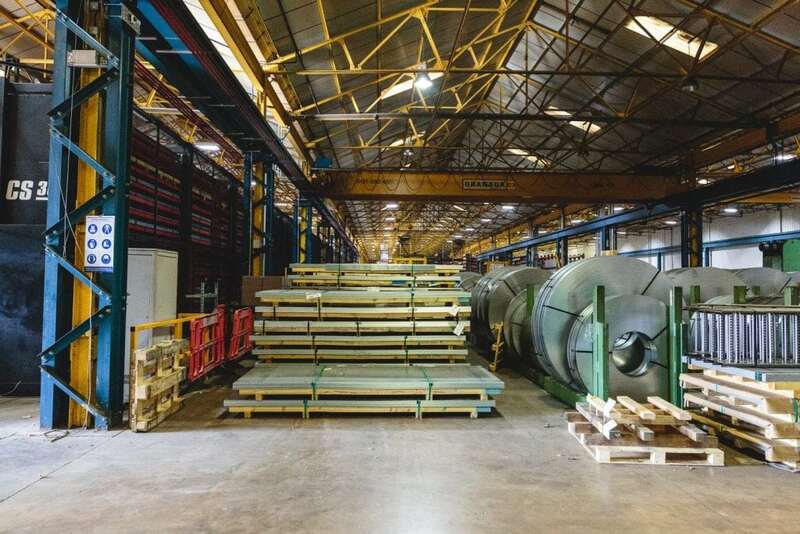 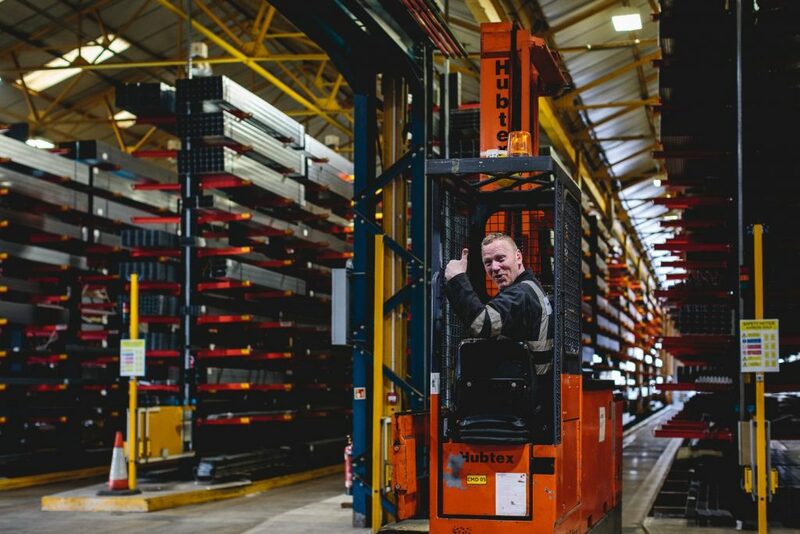 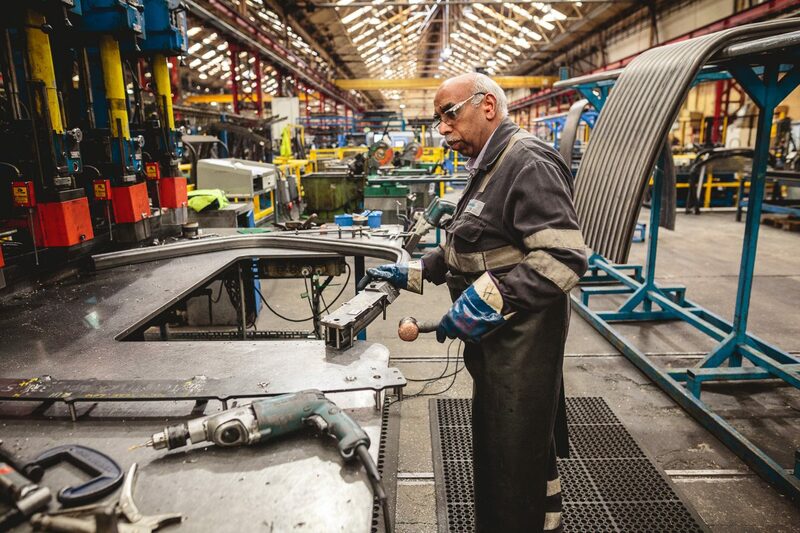 Metsec, formerly Metal Sections, operate on a site which can claim to have over 100 years of constant industrial production. 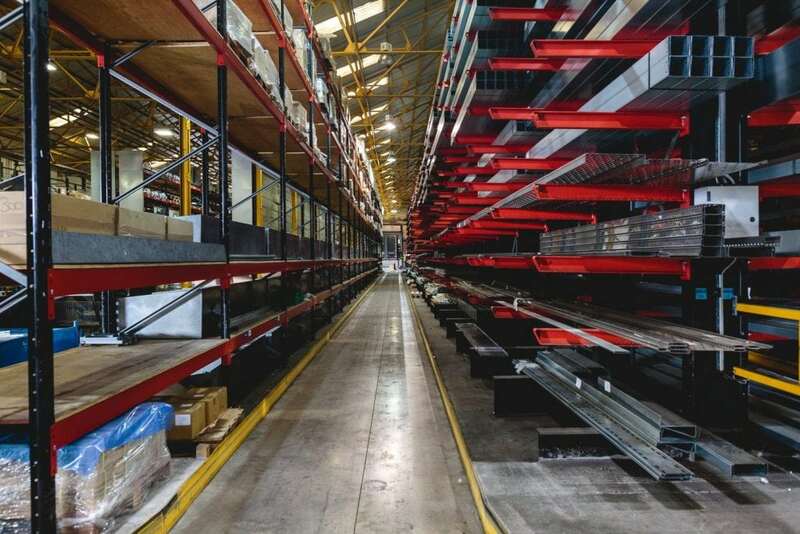 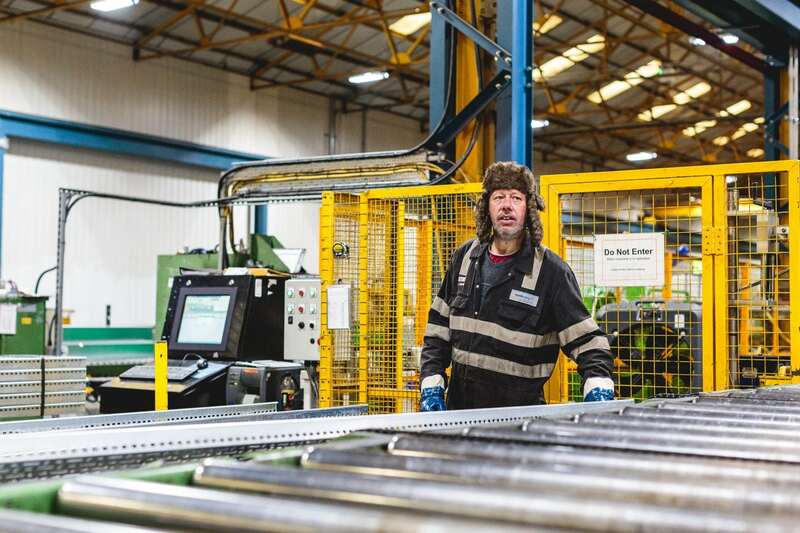 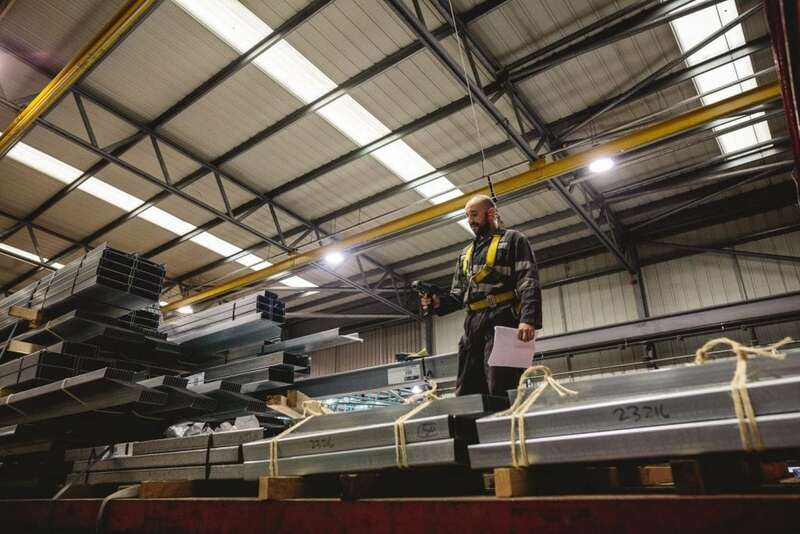 They are the Uk's leading manufacturer of cold roll formed steel sections and profiles. 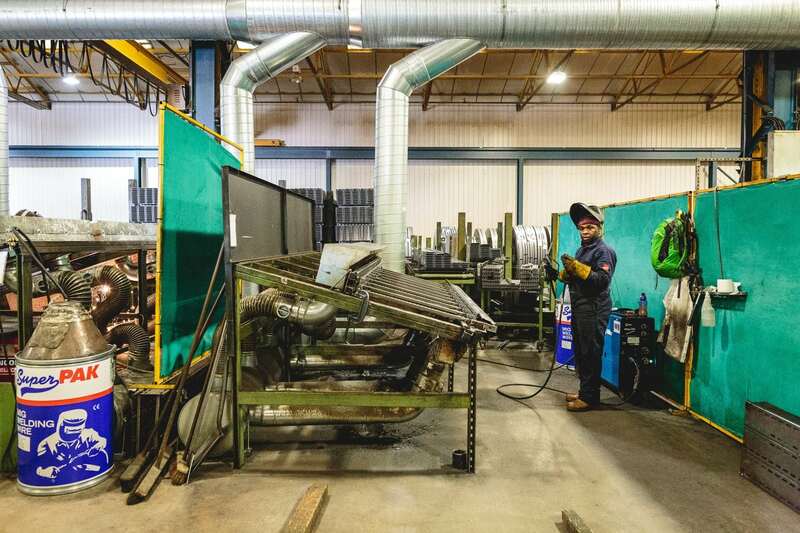 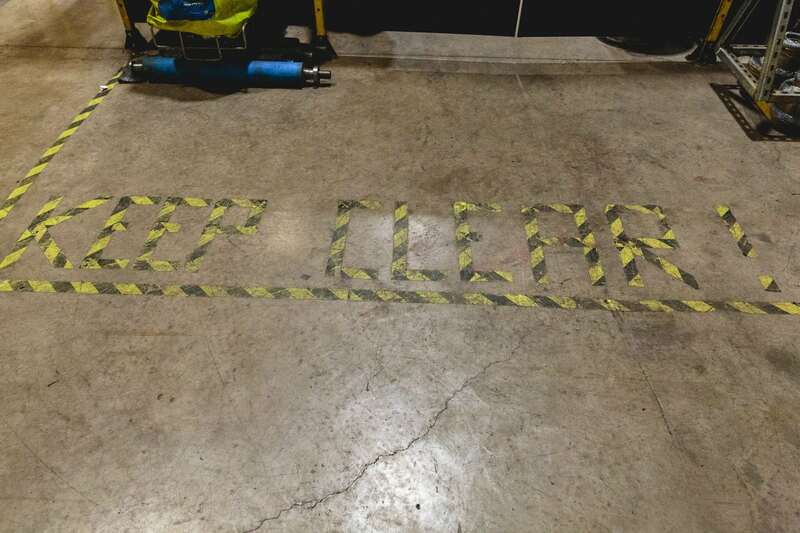 their products are sued in a wide range of construction, industrial, agricultural and automotive applications. 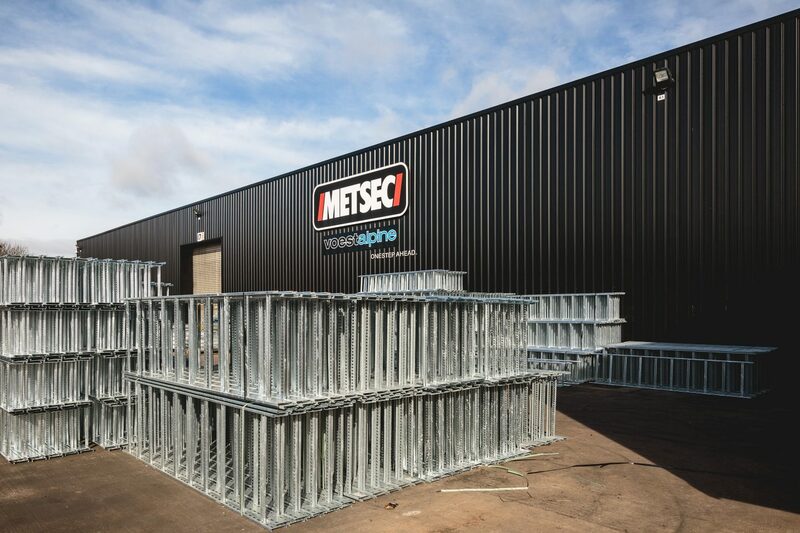 Metsec recently made the cable management systems for the Canary Wharf Crossrail station as the landmark Queensferry Crossing Bridge in Scotland. 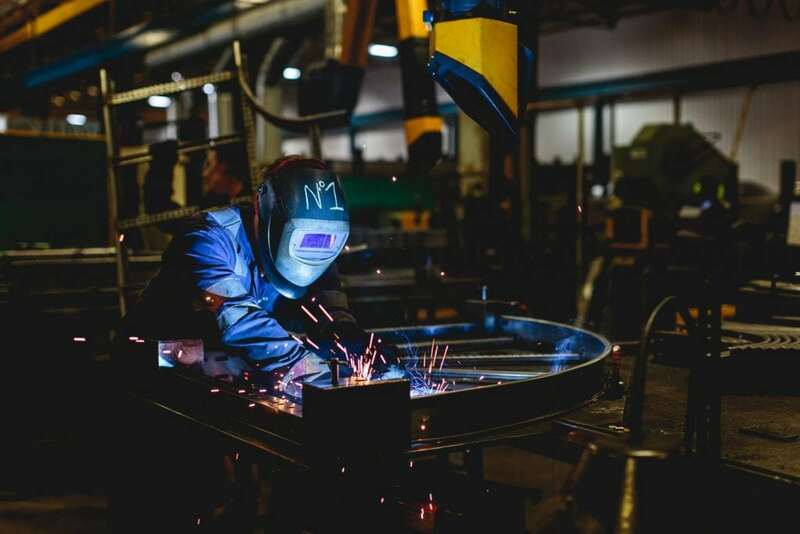 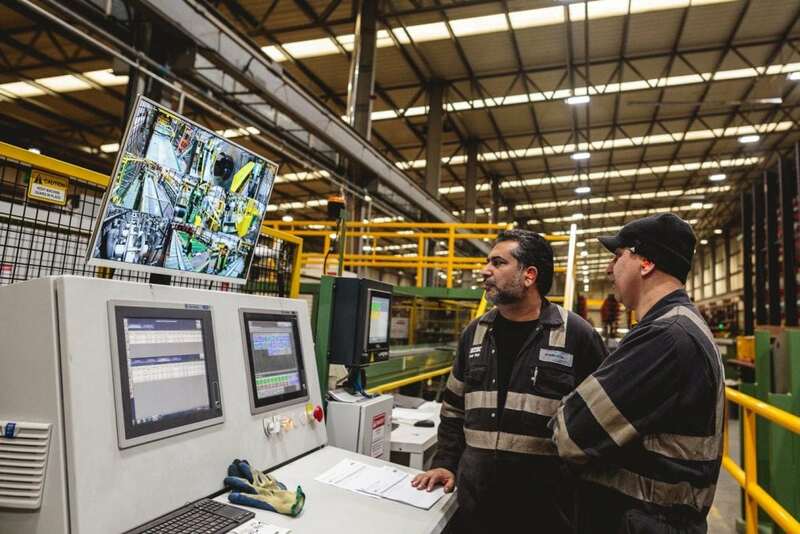 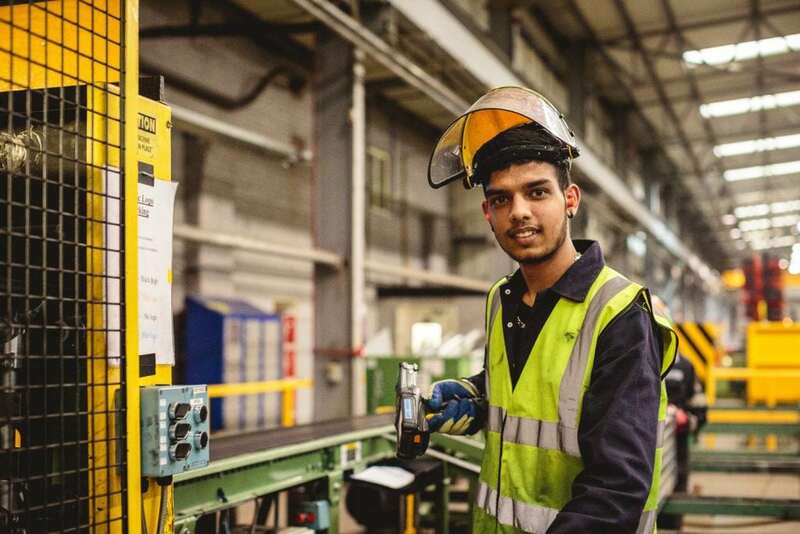 They remain one of the few engineering companies to run an in-house apprenticeship scheme, with 14% of their employees having been recruited via this route. 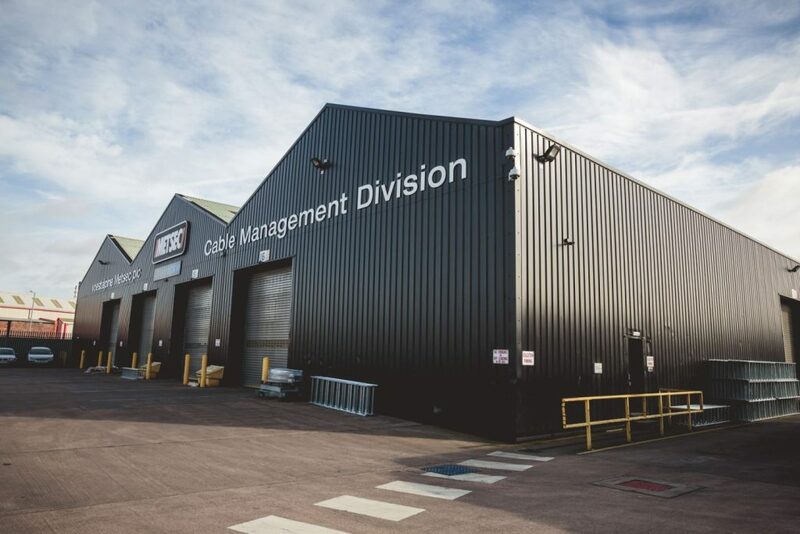 Want to know more about their products? Visit www.metsec.com.